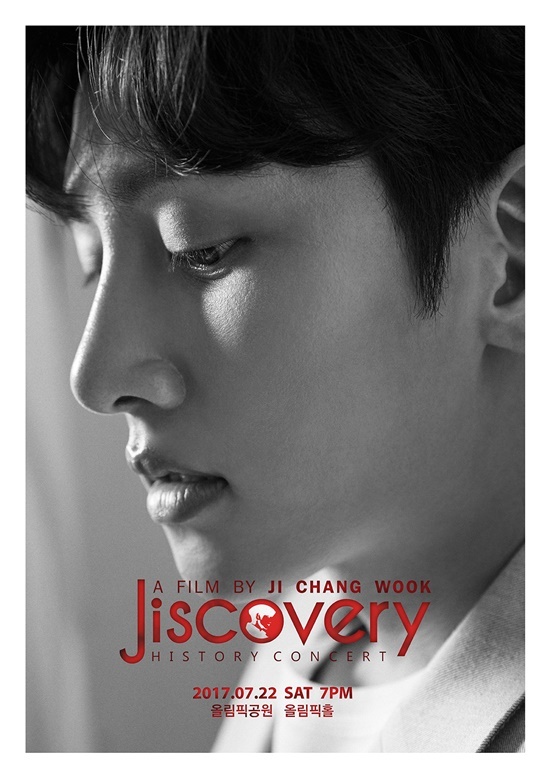 HOY 12 DE JULIO LA AGENCIA DEL ACTOR JI CHANG WOOK GLORIOUS ENTERTAIMENT ANUNCIA QUE SE ENLISTARÁ EN EL SERVICIO MILITAR OBLIGATORIO EN CUMPLIMIENTO DE SU DEBER COMO CIUDADANO COREANO EL PROXIMO MES. 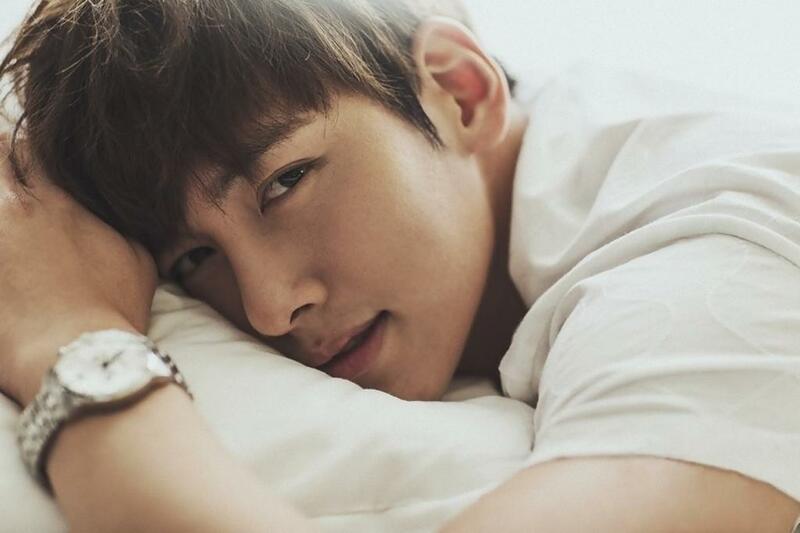 LA AGENCIA REVELÓ QUE JI CHANG WOOK SERÁ ADMITIDO EN EL CENTRO DE ENTRENAMIENTO MILITAR EN CHEORWON COUNTY PROVINCIA DE GANGWON, COREA DEL SUR EL DÍA 14 DE AGOSTO DEL AÑO DE 2017. 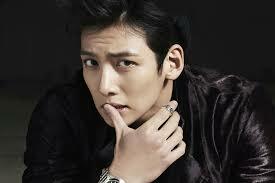 EL ACTOR ACABA DE FINALIZAR EL DRAMA PARA LA CADENA SBS SUSPICIOUS PARTNER QUE PROTAGONIZÓ CON NAM JI HYUN, CHOI TAE JOON Y KWON NA RA, ALCAZANDO BUENOS RATINGS. ASÍ TAMBIÉN ANTES DE SU INGRESO AL SERVICIO MILITAR SU AGENCIA ANUNCIÓ QUE EL 22 DE JULIO LLEVARÁ A CABO UN EVENTO CON SUS FANS DONDE CELEBRARÁ SUS 10 AÑOS DE CARRERA ARTÍSTICA CON UN CONCIERTO. TAMBIÉN HIZÓ EL DOBLAJE DE LA PELÍCULA JAPONESA ANIMADA YOUR NAME JUNTO A KIM SO HYUN CONVIRTIÉNDOSE EN LA PELÍCULA ANIMADA JAPONESA CON MÁS INGRESOS EN TODOS LOS TIEMPOS, ASÍ MISMO PROTAGONIZARÁ JUNTO A SUL KYUNG GU LA PELÍCULA TWO CONSTABLES QUE PROXIMAMENTE SERÁ ESTRENADA EN LOS CINES DE COREA DEL SUR.